The Bayle Museum is a Grade 1 Listed scheduled monument situated in the Old Town of Bridlington, one of Yorkshires most popular seaside resorts. 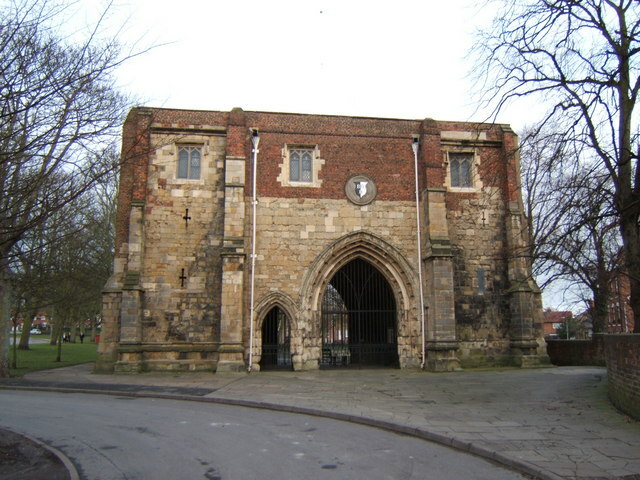 The former entrance to the Augustinian Priory now houses a museum dedicated to the history of the town of Bridlington. 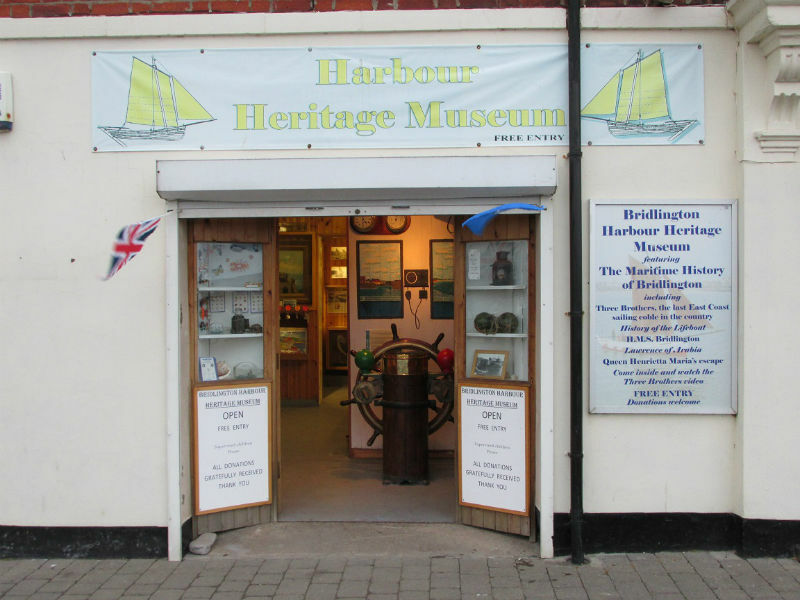 Located on Bridlington’s historic harbour, the Harbour Museum is a great day out for the family. Fun and informative, this museum is well worth a visit.